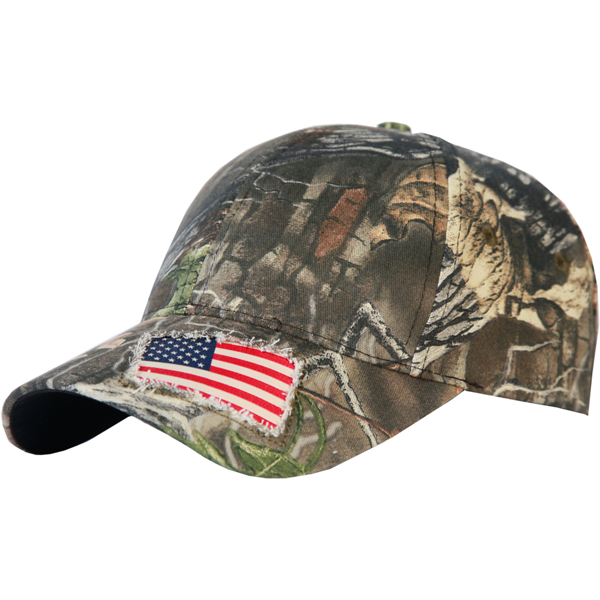 With an adjustable velcro strap in the back you can ensure this hat will fit comfortably for all day wear. 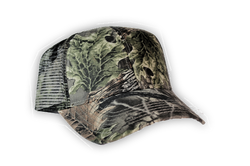 This cap sports our own dynamic Migration Camo print, to conceal you when your out on the hunt, or to stand out in daily wear. With an adjustable velcro strap in the back you can ensure this hat will fit comfortably for all day wear. 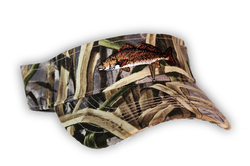 This cap sports our own dynamic Migration Camo print to stand out in daily wear. With an adjustable velcro strap in the back you can ensure this hat will fit comfortably for all day wear. 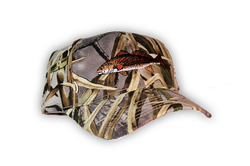 This cap sports our own dynamic Migration Camo print. With an adjustable velcro strap in the back you can ensure the Lynch Pro Staff hat will fit comfortably for all day wear. This cap sports our own dynamic Superflauge Camo print, to conceal you when your out on the hunt, or to stand out in daily wear. 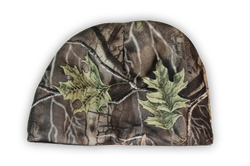 The Lynch Beanie Cap is in our Superflauge Game Camo and can keep you warm on those cool fall days. 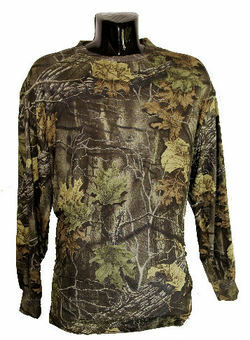 Great for archery hunters with less chance of string contact. With an adjustable velcro strap in the back you can ensure this hat will fit comfortably for all day wear. 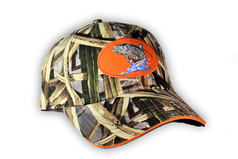 This cap sports our own dynamic Superflauge Camo print, to conceal you when your out on the hunt, or to stand out in daily wear. With an adjustable velcro strap in the back you can ensure this hat will fit comfortably for all day wear. 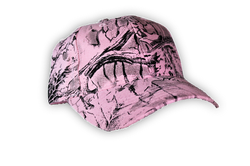 This cap sports our own dynamic Superflauge Camo Pink print to stand out in daily wear. Long sleeve and Short sleeve.